Top of the Flops is very proud to present its 13th release! the number 13 is not a lucky number but in this case IT IS!! 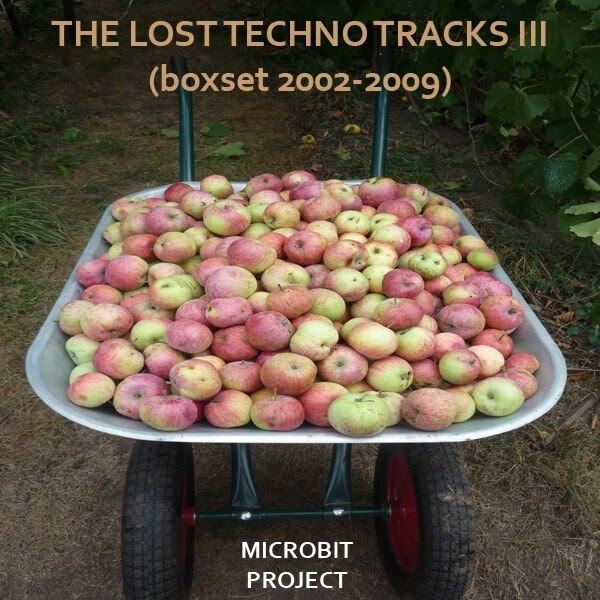 MICROBIT PROJECTis so kind to share a wonderfull complete boxset of his lost techno tracks! it took ages for us to release it but finally it has hit the web with great pleasure..
basically this release contains everything you need for a micro rave techno party at home, in the club, at the bar or on your way out on your portable player.. this is techno made from the heart and purer than this: IMPOSSIBLE!!! 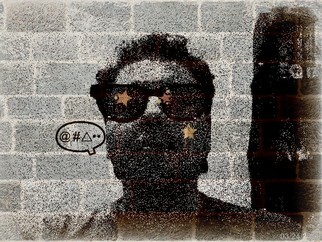 please download this must have dance party boxset and Enjoy! !